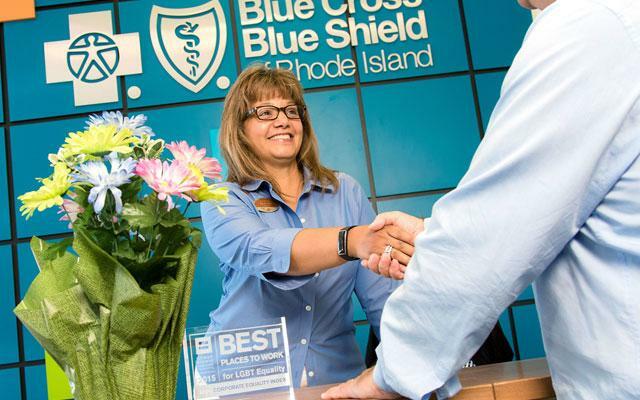 Why choose BCBSRI? Maybe because we’re a trusted, local organization. Maybe because we offer fitness classes and face-to-face help at Your Blue Stores. 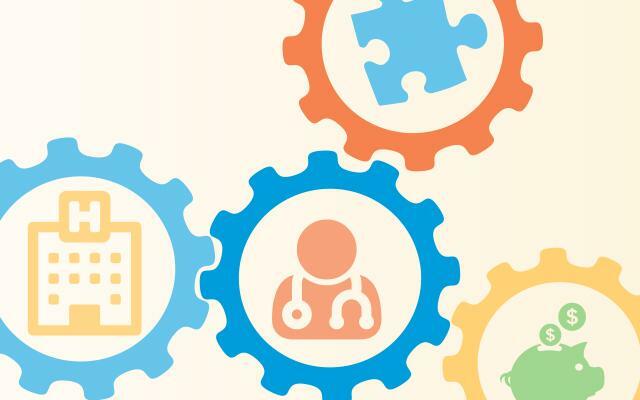 Discover what you get with BCBSRI.